Back in 2006, archaeologists came across a 7,000-year-old mass grave, just 12 miles (around 20 kilometers) from Frankfurt in Germany. 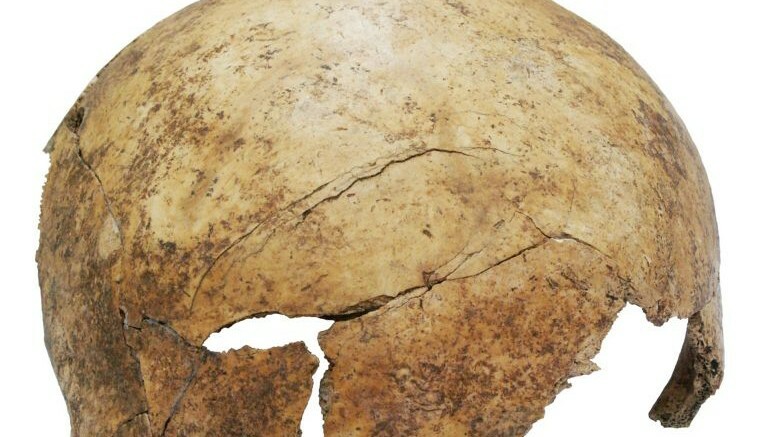 A recent examination, of the site, has revealed the battered skeletons of 26 individuals, with the youngest being a 6-month-old baby. 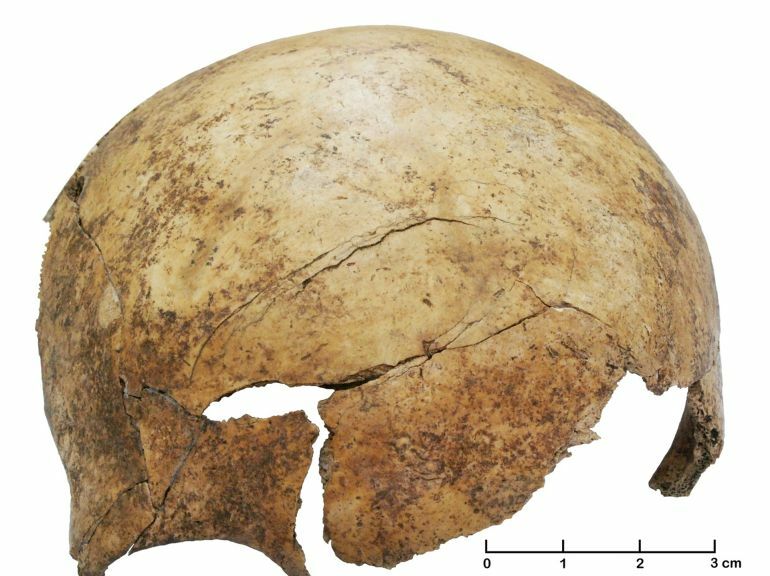 Experts believe, the new discovery points to an early Neolithic massacre that had likely wiped out an entire village. On one hand you are curious about finding out more about this, but also shocked to see what people can do to each other. We have these three massacres now from roughly the same period, from different areas within the Linearbandkeramik world, so we know this period of time was quite violent, actually. Commonly regarded as one of Europe’s earliest farming communities, the culture acquired its name for its unique technique of pottery decoration. Although agriculture was introduced by the Starčevo culture some 500 years before the emergence of the LBK, the latter’s arrival coincided with the initial spread of farming in the central part of the continent. These ancient people settled along the Danube, the Elbe and the Rhine, establishing farms and small villages that relied mainly on farming and rearing livestock. Recently published in the Proceedings of the Natural Academy of Sciences journal, the new study surmises that the massacre was likely the result of a conflict between two neighboring communities of the LBK culture. According to the researchers, excessive farming could have led to an increased strain on the available natural resources which, coupled with unfavorable climatic conditions and drought, created an atmosphere of tension and violence. This is a classic case where we find the ‘hardware’: the skeletal remains, the artifacts, everything that is durable we can find in the graves. But the ‘software’: what people were thinking, why they were doing things, what their mindset was at this time, of course was not preserved. …we have a lot of children there, so there must have been a lot of women around. The only reasonable interpretation of these cases, as here, is that a whole typically-sized Linear Pottery culture hamlet or small village was wiped out by killing the majority of its inhabitants and kidnapping the young women. 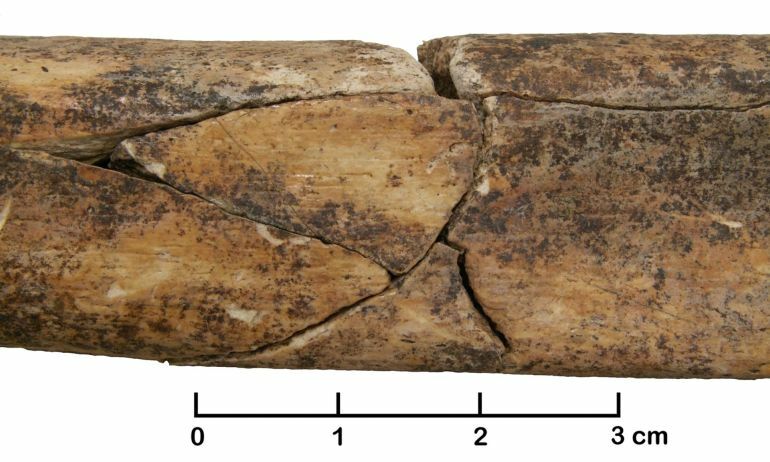 This represents yet another nail in the coffin of those who have claimed that war was rare or ritualised or less awful in prehistory or, in this instance, the early Neolithic. Torture focuses on the parts of the body with the most nerve cells: the feet, pubis, hands and head. I can’t think of anywhere that torture involved breaking the tibia.